This is where the rules and other important info about the site are posted. Be sure to check it normally. You never know when you will need this information! Check back here often to see if there's anything new on the forum! There might be a little contest or event available for you to take part in. Check here to see what's happening! Questions? Comments? Suggestions? This is where to go. Give us your feedback and we're sure to get back to you. You new to the site? Leaving for a little? Quitting forever? (Well, let's hope that's not the case.) This is where to post this. The User of the Week is someone who has been nice and active on Therpz. Check it out, it might be you! Here you can create your own roleplay. You can make it a romantic high school roleplay, or a violent battlefield roleplay. The choice is yours! These roleplays are based on whatever you are a fan of.Example: Naruto, Fruits Basket, Bleach, Ouran High School Host Club, Sonic, Twilight Saga, Spongebob, etc. Roleplay in the form of a chat! 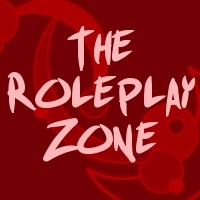 It's a more basic way to roleplay if you don't want to describe all your actions and stuff. If you're looking to find someone to roleplay with one on one, find that someone here. 37 130 I am back! Because the off-topic things in life are just that awesome...post them here! It could be almost anything! 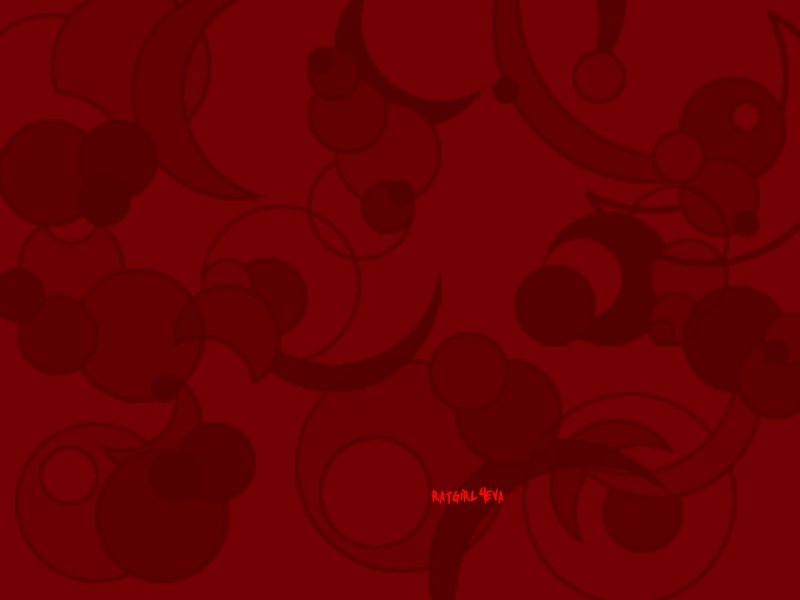 Here you can talk about many things such as television shows and internet games. This is where you can post videos, stories, drawings, and more of the sort that you like or are made by you. Show us your creative side! Play mini games to pass the time! All forum rules are still enforced. Anything bothering you lately? Really proud of something that's happened? Talk about it here!